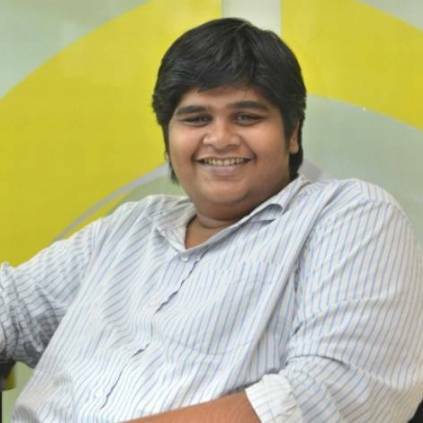 Back in 2016, when popular Bollywood actor Nawazuddin Siddiqui had a QnA session on Twitter, director Karthik Subbaraj didn't think twice before asking if he was interested in signing Tamil films. Well, with time, it seems like there has been an exciting turn of events for the young yet acclaimed director. The tweet at that time read, "@Nawazuddin_S am a filmmaker from Tamilnadu and a big fan of u... Do u have idea of acting in a Tamil film anytime? #AskNawazuddin." Interestingly, last evening we saw one of the biggest announcements in recent times relating to the Rajinikanth project that Karthik is helming. Apart from the fact that Karthik has mentioned innumerable times that it would be his dream to work with Rajini, he has also spoken about wanting to cast Nawazuddin. Now it looks like two of his dreams have converged in the same film! People looking for online information on Karthik Subbaraj, Nawazuddin Siddiqui, Rajinikanth, Rajinikanth - Karthik Subbaraj film will find this news story useful.